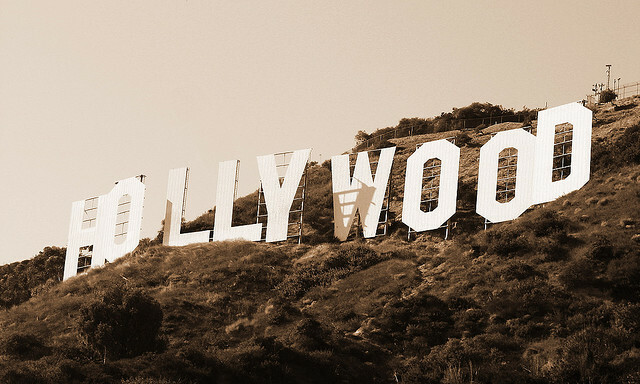 Regardless of what you call Los Angeles - Tinsel Town, the City of Angels or even La-La Land, one thing is for sure. L.A. is a land of fantasy and superlatives. Whether you're a movie star or an aspiring dreamer, a local or a visitor, you'll find the best of everything in this Southland paradise. Combined with terrific weather and Pacific Ocean at its doorstep, Los Angeles is the ideal location for play. Take a tour through the world of the rich and famous in Beverly Hills; soak up the beach lifestyle at Huntington Beach, Malibu or Venice; indulge your inner child with a jaunt to Disneyland or Magic Mountain; see the stars or a taping of a television show in Hollywood; catch a baseball game at Dodgers Stadium or the Lakers at Staples Center; enrich your cultural senses with a visit to the Getty or LACMA; satisfy your taste buds at acclaimed restaurants; party down at the hottest night spots; catch a tune at Walt Disney Concert Hall or the Hollywood Bowl; shop for a new outfit on Rodeo or Melrose... The possibilities are endless. Whether it's your first visit or your hundredth time, Los Angeles will be an unforgettable destination for your big bash or getaway.